On January 16, 2018, King Willem-Alexander and Queen Maxima of The Netherlands hosted traditional New Year reception for Dutch guests. Politicians, government executives and guests from various sectors of Dutch community attended the reception. Especially National Police Units and their representatives were invited to this year's reception. Princess Beatrix, Princess Margriet and Prof. Mr. Pieter van Vollenhoven were present at the reception. The reception was held at Amsterdam Royal Palace. A traditional new year reception will be held for foreign diplomats in Holland and representatives of international organizations on January 17, Wednesday. Doesn't she ever comb her hair? Maxims has a very soft and fuzzy hair texture, I can tell because it always looks a little unruly if she hasn't had it professionally styled. Today I think it looks great. She really needs to learn about styling her own hair so she can have a well-kept look every day. From what I can see, it's at least twice as tick as mine, which is finer than a baby's, and I manage, at 81 years old, to always have neat hair. Une jolie coupe au carré serait la solution .La reine Sylvia ,la reine Elisabeth portent trés bien leurs diadèmes avec des cheveux courts . 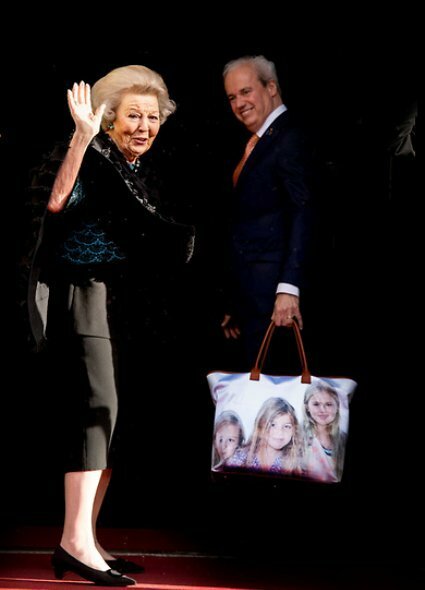 I love Beatrix's bag! Every grandma would love one of those. Again I totally agree with you. The bag is SO cute! I think Maxima looks here fine and has been styled here with hair dresser. But Willem Alexander needs better haircut. 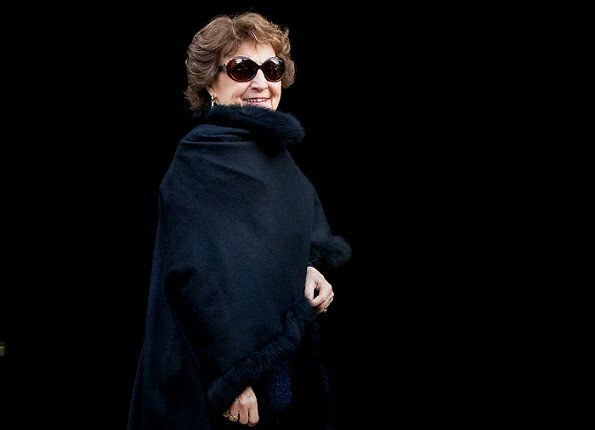 Lovely princess Margriet. She has class and attitude. 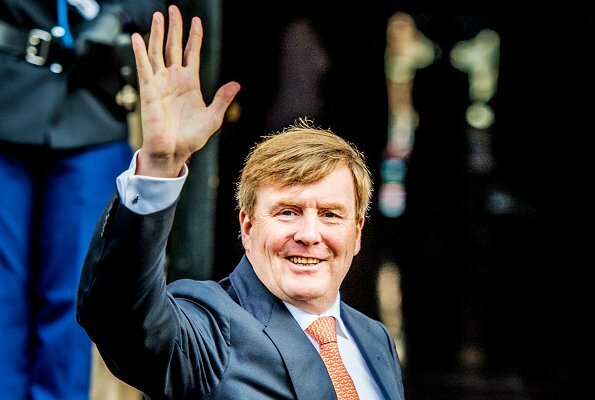 ik ben gek op onze koning ,of ze haar beter moet ,maak mijn niet uit !! maar het is een gewone man voor het volk !! !